That's right! October is finally here which means Halloween is on the horizon. 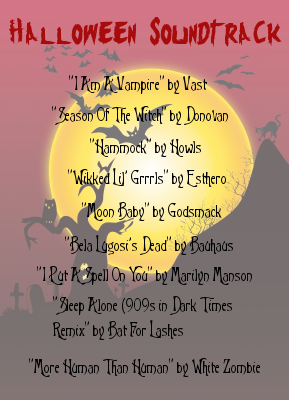 As promised here is an extra ghoulish goody in the form of a Halloween themed soundtrack. More to come in the future.